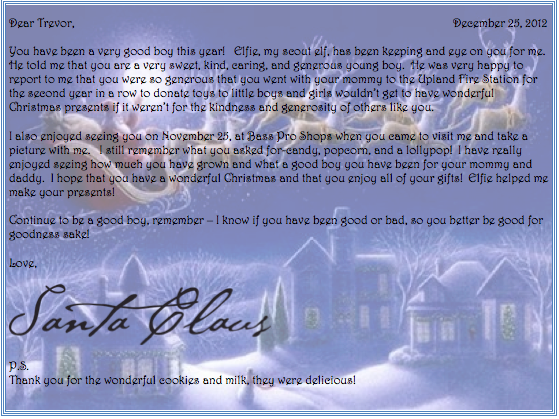 The Modern Girl's Guide: A Custom Letter from Santa! A Custom Letter from Santa! Thinking about that letter that Santa is going to write to your little angel? Take a look at my little DIY that I whipped up, and can now use for years to come!